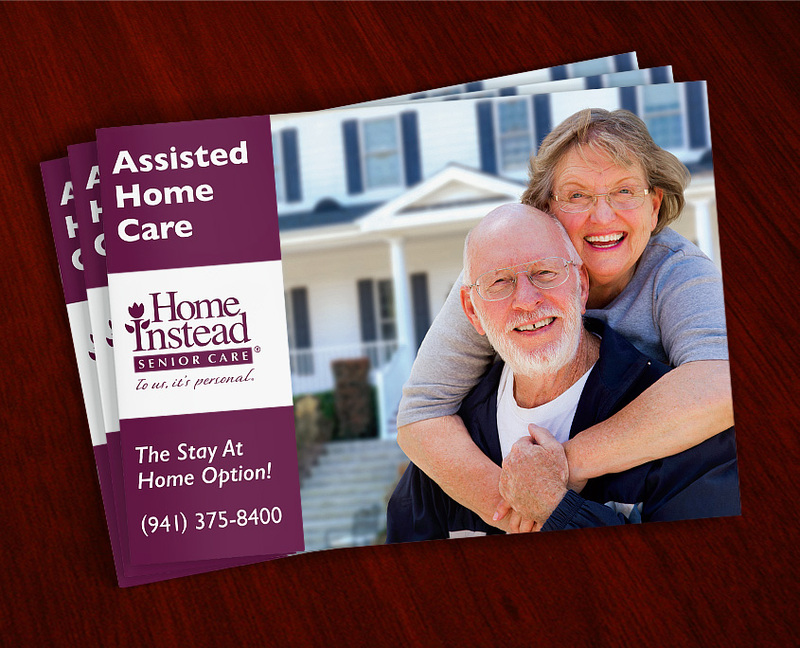 Home Instead Senior Care is a locally owned franchise located in Venice, Florida. 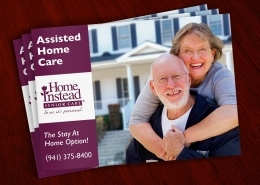 Home Instead is focused on providing seniors with in home health care. 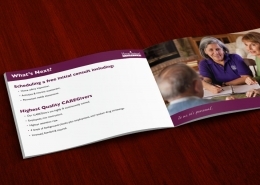 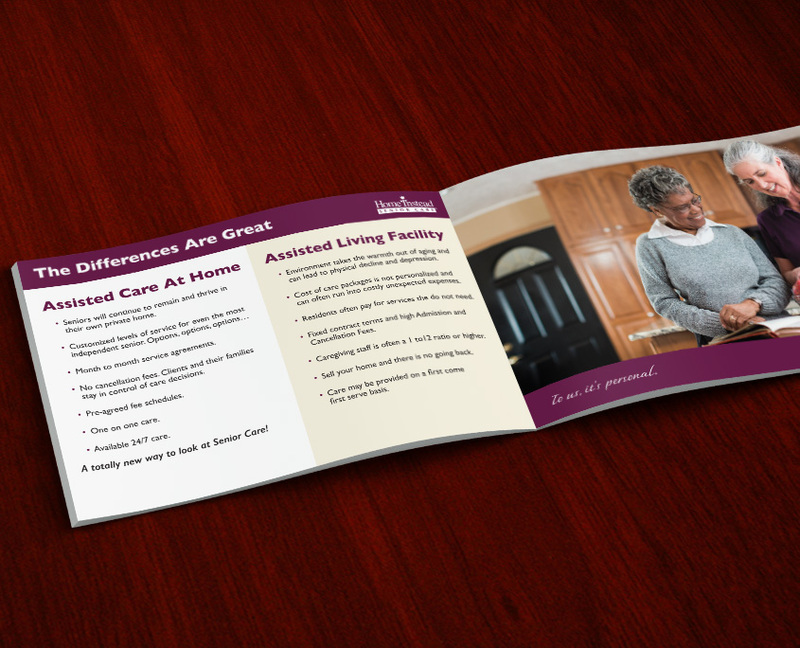 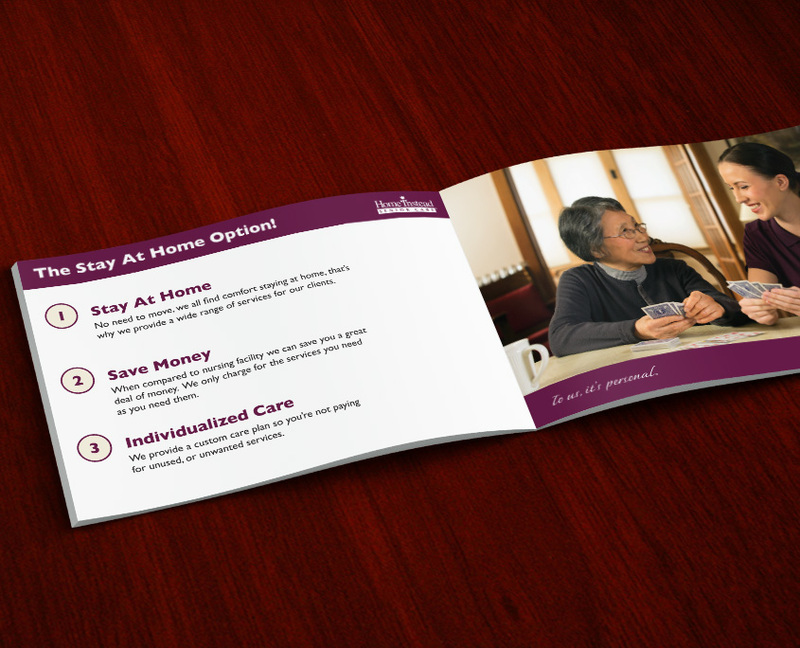 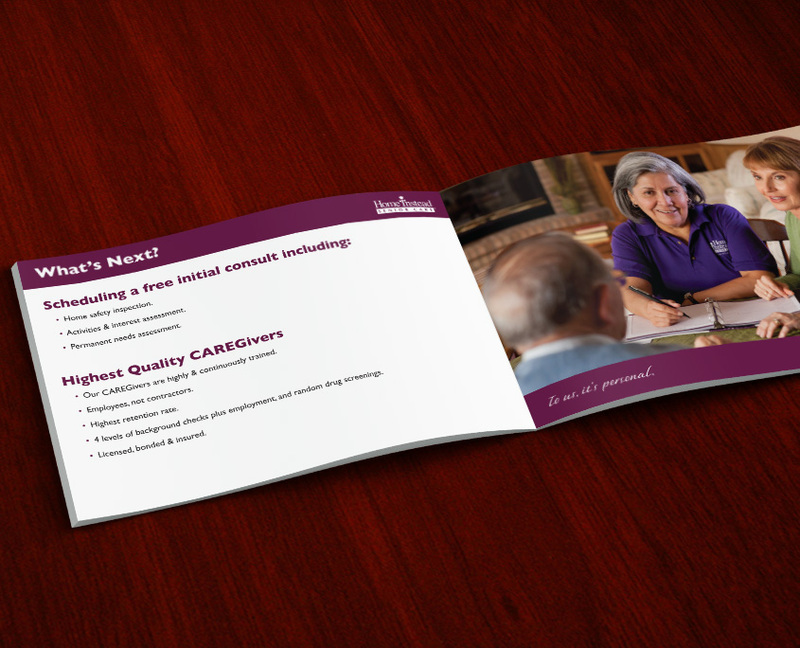 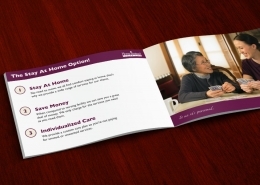 Our task involved creating an easy to read brochure for seniors and their love ones. In addition to designing the brochure, we also provided brochure printing services.